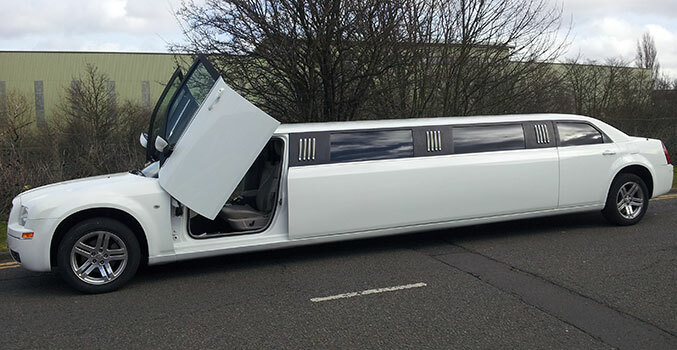 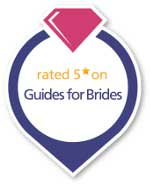 Mann's Limousines is one of the leading specialist Luxury car hire companies in the Midlands. 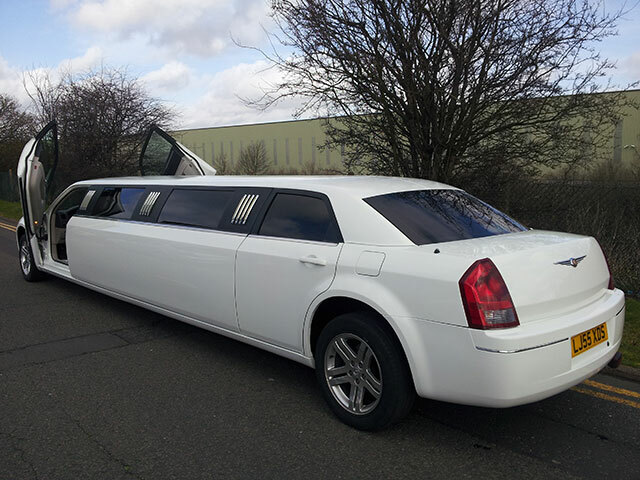 Being able to supply 4 identical stretched Limos to any one event is our biggest advantage to many other hire companies. 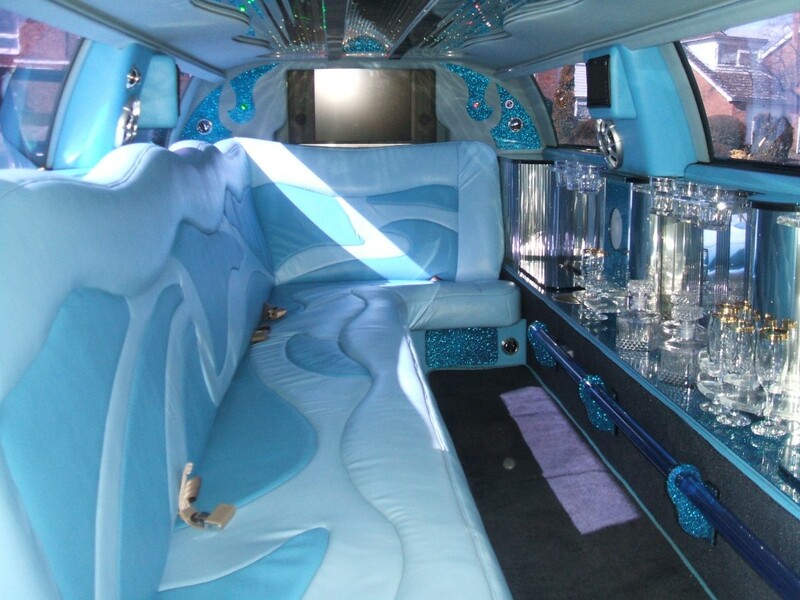 This is before you come and see our wide range of chrysler 300c Limo cars and accompanying Bride and Groom cars.